Long before the newly renovated JCC re-opened to the public after last year’s fire, Kati Baltimore was already hard at work. The hundreds of books hastily packed away to storage needed to be unpacked and put back in place. Who else but Baltimore was going to do it? The bulk of the books now stand neatly along the walls, their titles in plain sight. Baltimore said the new arrangement makes the library seem more spacious and inviting, but seven years ago, the small library wasn’t even open to the public. That all changed when Baltimore began volunteering. Despite her enthusiasm for books, Baltimore didn’t start her career as a librarian. After graduating with a biology degree, she worked in an infectious disease laboratory where she met her future husband. During the last two years of that job, Baltimore earned a masters’ degree in counseling with a specialty in career counseling. After her marriage, she chose to stay home and raise her children. Baltimore also took care of dying family members and a neighbor. Yet what she really had always wanted to be was a librarian. “I realized that that’s what I loved more than anything else - the research, the hunt, the excitement of finding information,” Baltimore explained. In the early ‘90s, she began taking some library courses and finally threw herself into it in 2003. A year and a half later, Baltimore earned a library science degree, specializing in children’s literature and reference. After obtaining her degree, Baltimore worked at the New Haven Free Public library for several years. When she became ill, the JCC library volunteer opportunity came along and helped her recover. Since the renovation, Baltimore has seen even more people coming in to visit the library. The library is also used for different activities like study groups, which she said also helps toraise awareness of the JCC’s collection. In addition to a large collection of Holocaust literature and documentaries, as well as books with Jewish themes or by Jewish authors, the library boasts a wonderful Yiddish story collection on CD, and movies on the Jewish experience. The library has a public computer which anyone can use and a reading machine that enlarges printed material to assist people with reading impairment. Her future plans include conducting workshops to train people to use the reading machine. Baltimore also hopes to host special events, possibly something with Yiddish movies and CDs, and she would also love to participate in some children’s programming. Baltimore’s volunteering doesn’t end at the JCC library’s doors. 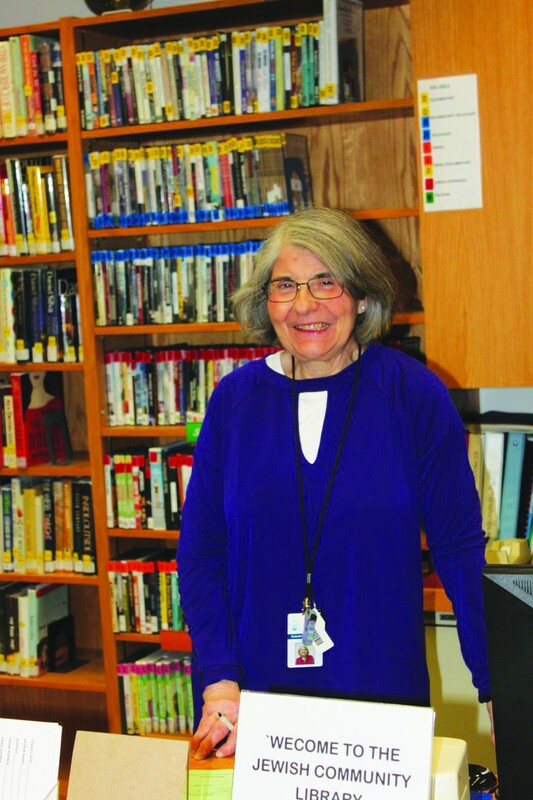 She is the chair of the Case Memorial Library Commission, a member of the Orange Foundation and the Connecticut Emergency Response Team (CERT) in Orange. But most of her time is dedicated to the JCC library. Baltimore’s passion for Jewish history and literature came a bit later in life. She admitted that she didn’t even know she was Jewish until age nine. Born in Hungary, Baltimore was eight years old when her family escaped to Austria after the 1956 revolution. 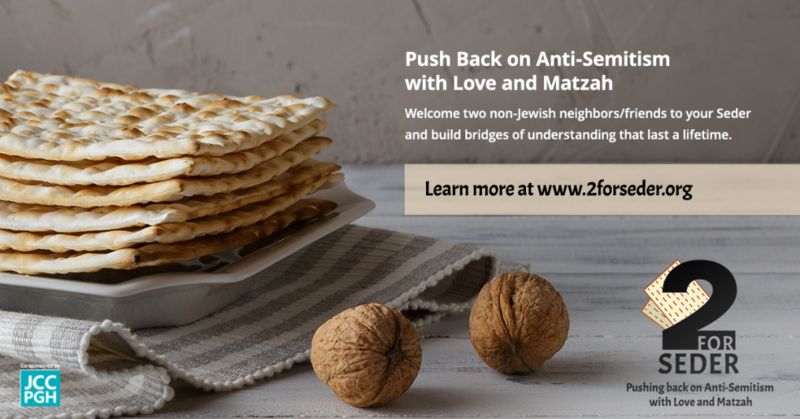 Even in the U.S., she barely knew anything about Judaism as she was growing up.